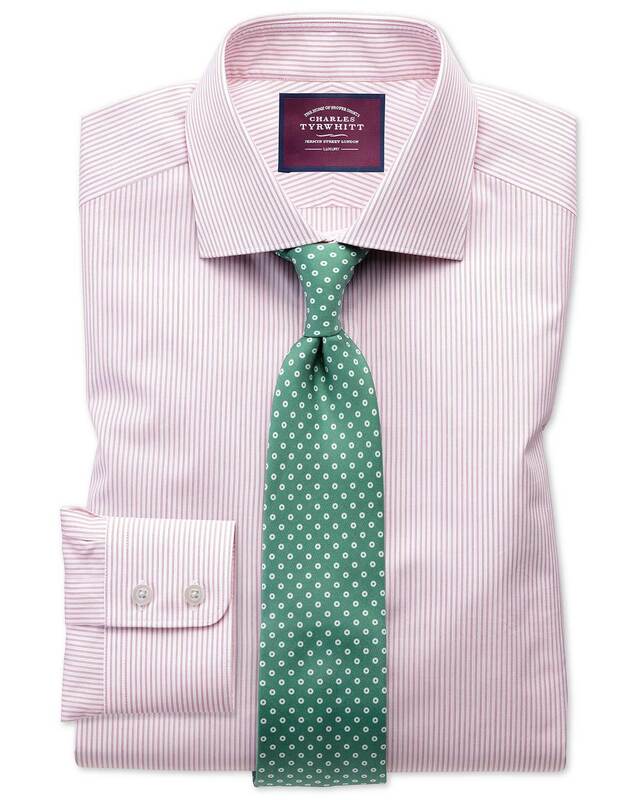 "Luxurious Egyptian giza cotton and a skin-tinglingly high yarn count make this the crème de la crème of poplin shirts. Top of the poplins, if you like." "Woven from 140s two-ply thread, the highest yarn count on our shelves, this shirt has unrivalled strength, softness and durability." soft and smooth shirt, dress it up with a tie, dress it down with jeans.